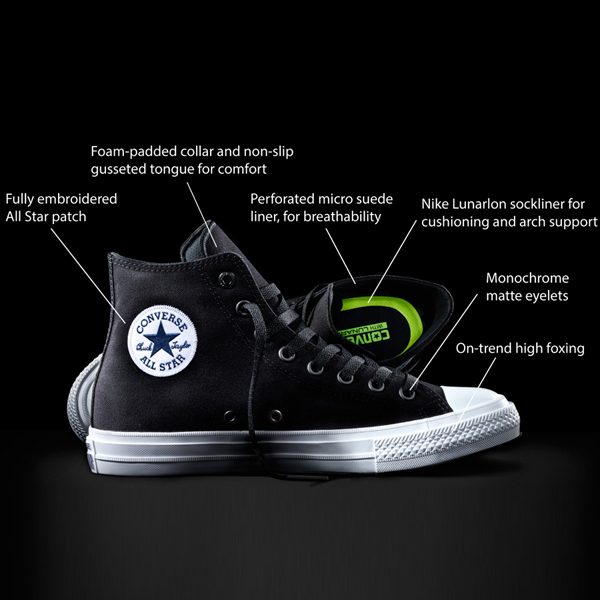 Converse Chuck Taylor II Hi. Available in White. Wholes sizes only 7 to 13. 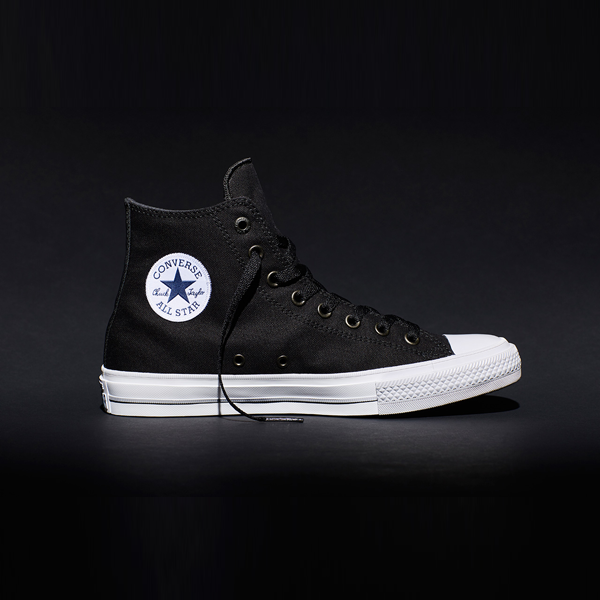 Converse Chuck Taylor II Hi. 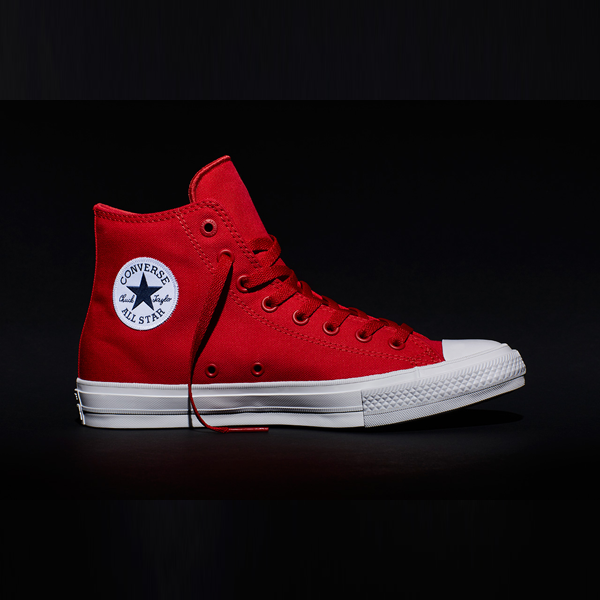 Available in Salsa Red. Wholes sizes only 7 to 13. No size 9. Converse Chuck Taylor II Hi. Available in Sodalite Blue. Wholes sizes only 7 to 13. 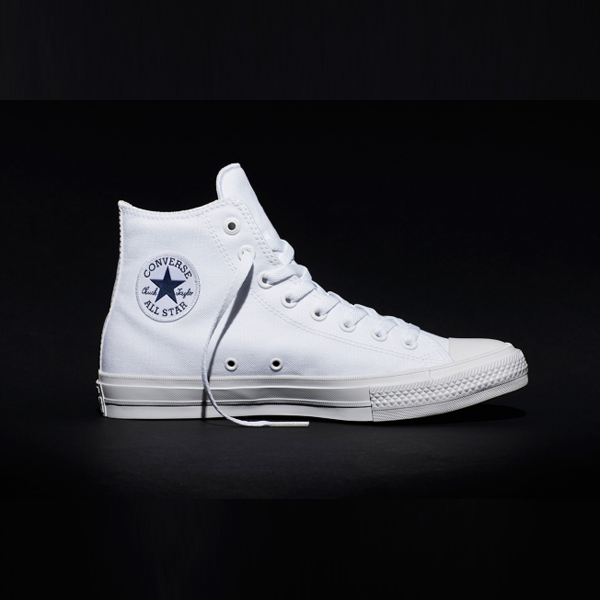 Converse Chuck Taylor II Hi. Available in Black. Wholes sizes only 7 to 13. No size 9.